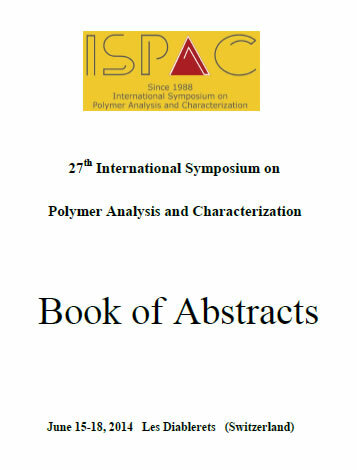 Full papers of invited talks and poster presentations are published in the International Journal of Polymer Analysis and Characterization, an ISPAC affiliated journal published by Taylor & Francis. 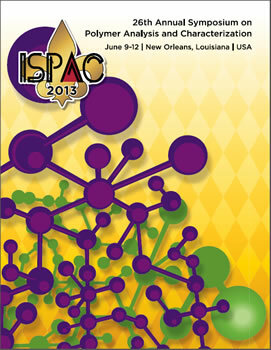 Instructions for authors will be available at the conference and can be found here. 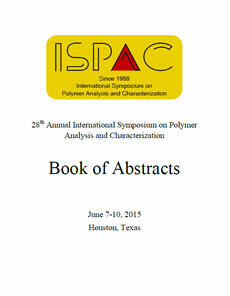 You can download Book of Abstracts of previous ISPAC Conferences from the links in the footer of this website.